You’re Invited! Join us for an evening event that will be jam-packed with product insights, expert knowledge, inspiring discussions and opportunities to network with like-minded people, including - competition prizes, and roadshow specials. For catering purposes, please let us know if you would like to attend? Let me know how many are coming. 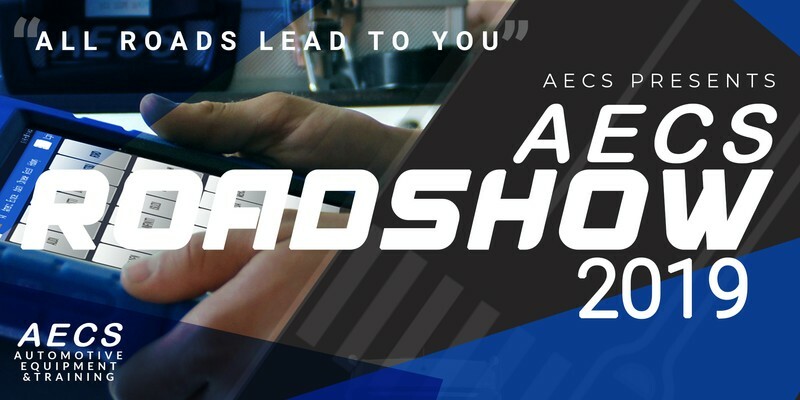 Email roadshow@aecs.net.nz, you can also call me on 06 874 9077.